¶ 1 Leave a comment on paragraph 1 0 The Board approved a policy requiring all proposals of new programs or projects to be accompanied with a detailed economic impact analysis statement. 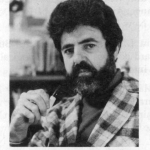 ¶ 2 Leave a comment on paragraph 2 0 Robert S. Pickett of Syracuse University received the Ernest G. Osborne Award. 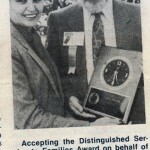 ¶ 3 Leave a comment on paragraph 3 0 U.S. Rep. George Miller (CA) was presented with the Distinguished Service to Families Award. 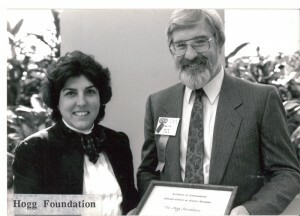 ¶ 4 Leave a comment on paragraph 4 0 The Hogg Foundation for Mental Health and James B. 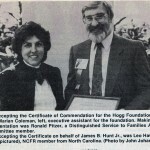 Hunt, Past Governor of North Carolina, received Certificates of Commendation. 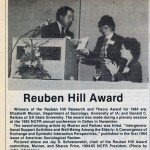 ¶ 5 Leave a comment on paragraph 5 0 The Reuben Hill Award was given to Elizabeth Mutran and Donald C. Reitzes. 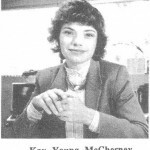 ¶ 6 Leave a comment on paragraph 6 0 Kay Young McChesney, University of Southern California, received the Student Award.